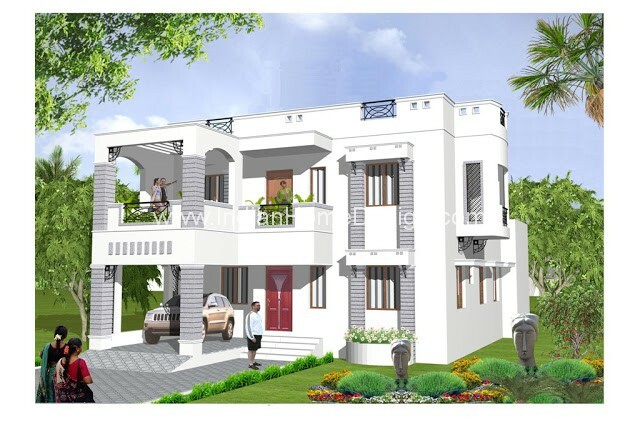 Improve this House elevation further by adding slope roof tiles.Shahul Hameed from Tamilnadu invites valuable suggestion from the experts and design lovers to improve his House elevation further by adding slope roof tiles in the front side. If you like this House design idea theme - "Improve this House elevation further by adding slope roof tiles" , do take few seconds to share with your friends and relatives . Let them know what you like.